CHEMION: these are Bluetooth LED glasses that let you display messages and animation. You can create your own drawings in the app. You can store 5 messages and switch them at the touch of a button. Pivothead SMART Glasses: comes with a 1080p HD, 8 MP camera, Bluetooth, and LED notifications. 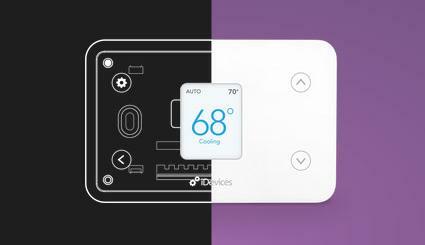 You can interact with it through a touch panel. 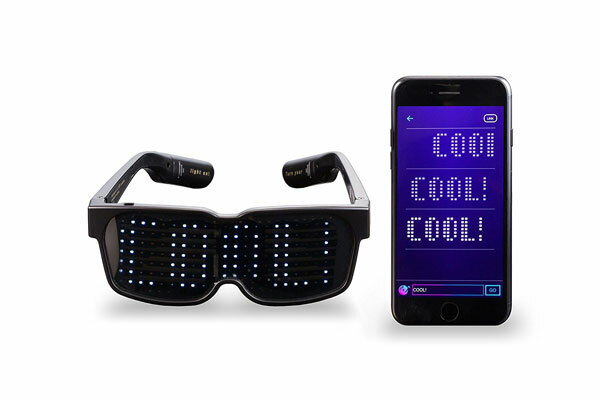 Fun’iki: Bluetooth enabled notification glasses with 6 full-color LEDs and mini speaker. They use light and sound to let you know when you have a new message. 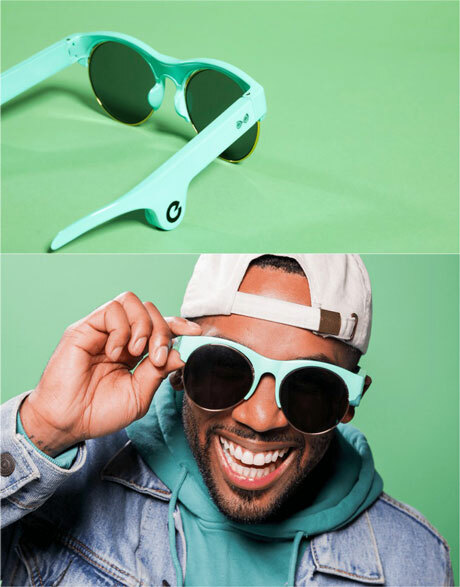 MusicLens: Bluetooth sunglasses with bone conduction that let you listen to music while having your ears open. 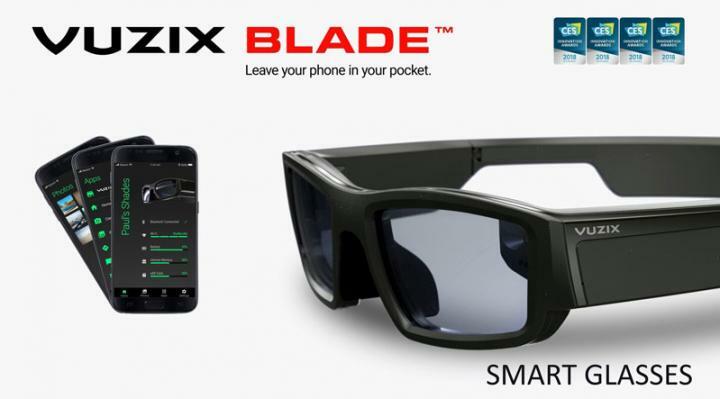 Vuzix Blade: augmented reality glasses with Android. They have a see-through display that shows location aware AR content overlaid on real world objects. Vue Smart Glasses: these track your activity and let you make hands-free calls. They support simple gesture controls. 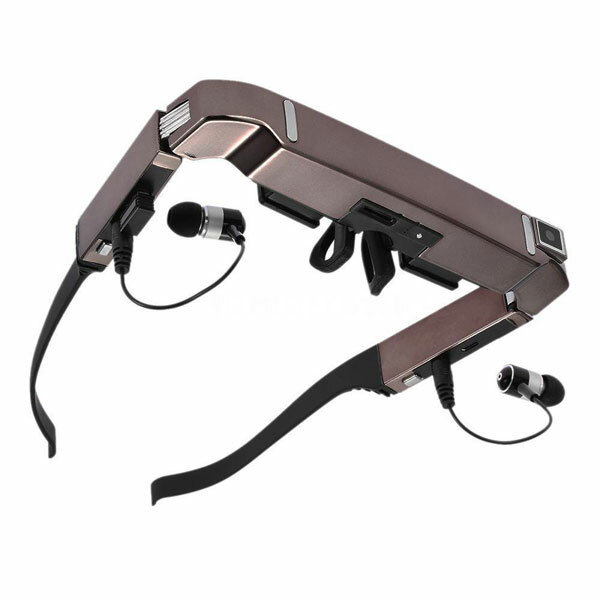 VISION-80: a smart pair of video glasses with Android and 5MP camera. 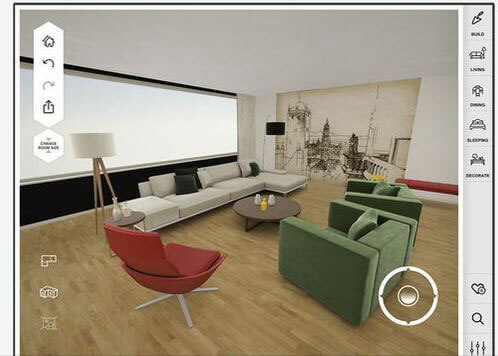 It puts a 80″ screen in front of you, so you can enjoy videos, photos, and e-books. Have you found cooler iOS/Android compatible glasses? Please share them here.